The Tokyo National Museum, located in Ueno Park in Tokyo, is the biggest and most established museum in Japan. The extensive collection housed in the museum revolves around Asia, with a primary focus on Japanese art and history. 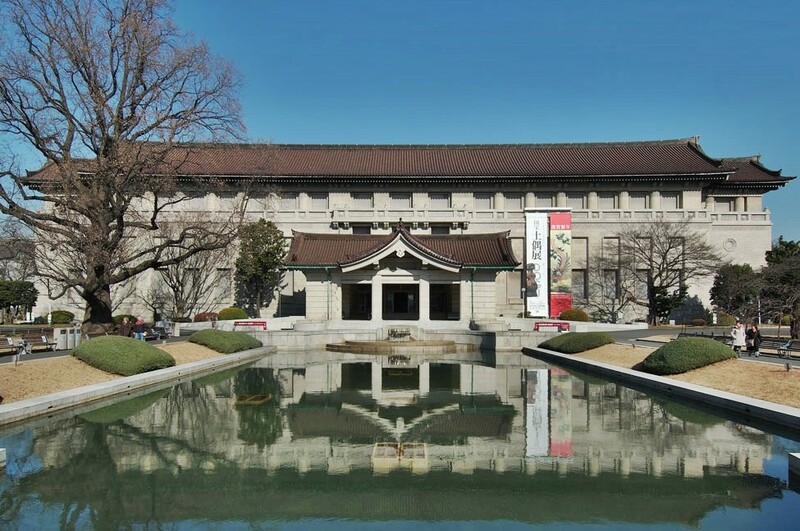 Established in 1872, the Tokyo National Museum houses 110,000 objects including Japanese National Treasures and objects classified as important cultural holdings. The museum includes five distinct exhibition buildings plus additional facilities dedicated to research, event hosting and visitor amenities such as retail shops and restaurants. In addition, the museum facilities sit in the midst of extensive gardens and outdoor exhibits, providing visitors additional opportunities to enjoy the setting and outdoor installations. 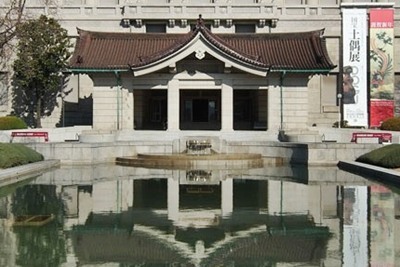 The Honkan building, or Japanese Gallery, contains artwork representing the breadth of Japanese art throughout history. The Toyokan building, or Asian Gallery, focuses on archaeological artifacts and art across Asia, including China, Southeast Asia, West Asia and South Asia. The Heiseikan building contains the Japanese Archeology Gallery showcasing artifacts ranging from ancient pieces to pre-modern discoveries. The Hyokeikan building serves as a Japanese cultural property and holds special events and temporary exhibits. The Horyu-ji Homotsukan building, or Gallery of Horyu-ji Treasures, houses objects donated to the Imperial Family, including a digital display and explanation of the full collection. The museum is home to an extensive collection of ancient Japanese art as well as additional Asian artifacts centered along the Silk Road. Additional collections include archeological artifacts and a collection of Greco-Buddhist pieces. The Japanese National Treasure pieces housed in the museum are on display based on a revolving scheduled throughout the year. The Tokyo National Museum features numerous amenities for visitors, including multiple restaurants, viewing galleries and auditoriums, special event halls and scheduled activities. Children visiting the museum can enjoy activities and events focused on education and fun while adults enjoy the formal exhibits or research center. The museum provides information in multiple languages as well, making it easy for visitors from other countries to enjoy the collection and learn about the individual pieces and exhibits. The extensive collection available at the Tokyo National Museum makes it an ideal destination when visiting Japan. With artwork and artifacts spanning the Japanese history and culture, visitors to the museum have the opportunity to explore the rich and complex history of Japan.